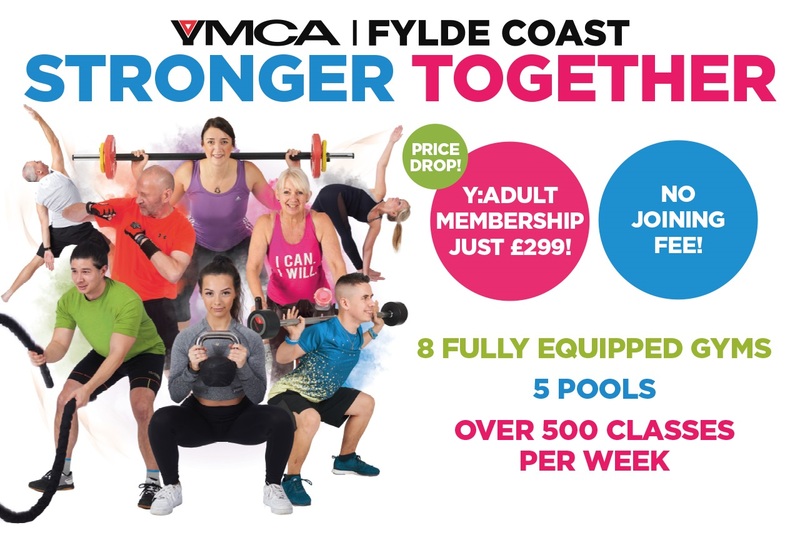 Introducing Our New Y:Adult Membership…Just £299! YMCA Members can now book fitness, relaxation, aqua classes, group workouts and other activities using our new online and mobile bookings service. 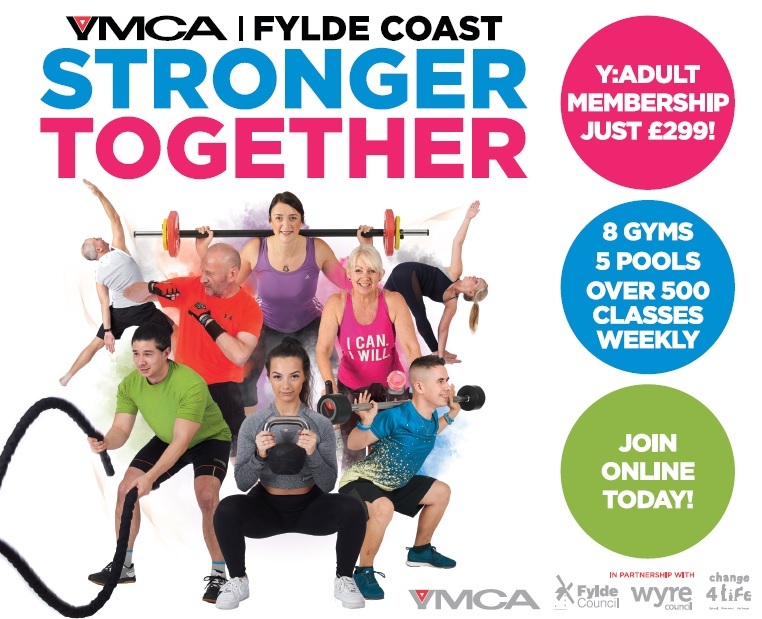 Now you can check out YMCA Fylde Coast's swimming pools, times and activities all at once, so you'll never be without some swim time. 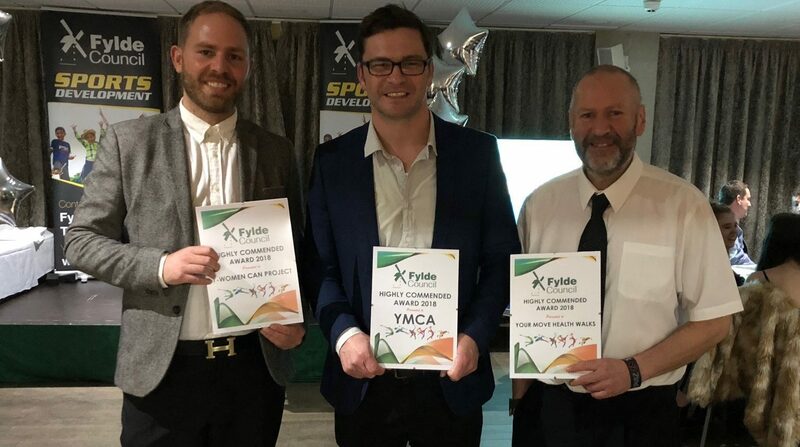 Thanks to YMCA members and customers, we can continue to provide facilities and services which change and enhance lives on the Fylde Coast. Join one of our FREE or subsidised, health and physical activity programmes today. What’s happened since the launch of the ‘Changing Young Lives’ appeal?